Swindon’s faint play-off hopes suffered a setback as the Robins and Port Vale played out a turgid goalless League Two draw at the County Ground. Port Vale boss John Askey was proud of his side’s display as they earned a 3-0 win over Yeovil at Vale Park to increase their survival hopes in League Two. Port Vale boss John Askey hopes his first victory in charge can be a turning point in his side’s season. Ricky Miller’s second-half double saw John Askey pick up his first win as Port Vale manager with a 2-1 victory over Sky Bet League Two promotion hopefuls Mansfield Town. 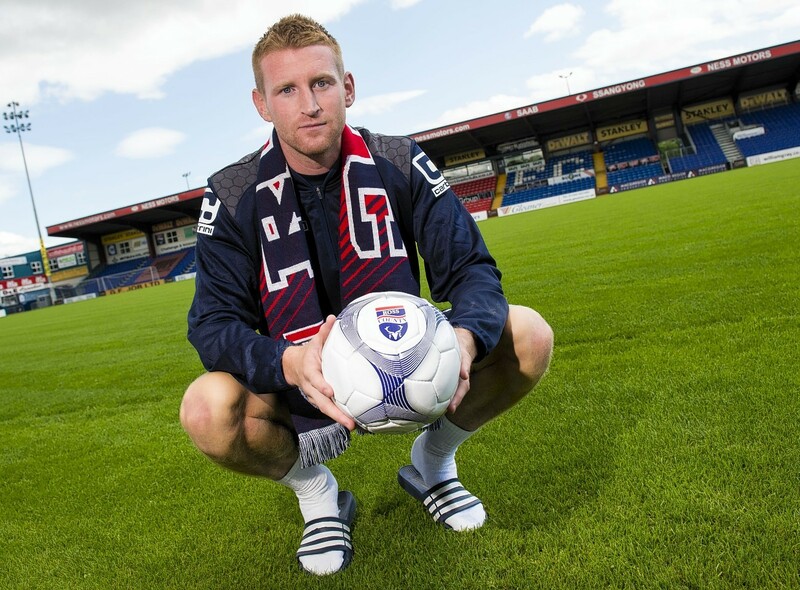 New Ross County defender Chris Robertson claims he turned down more lucrative offers in England in order to fulfil a lifelong ambition of playing in Scotland.